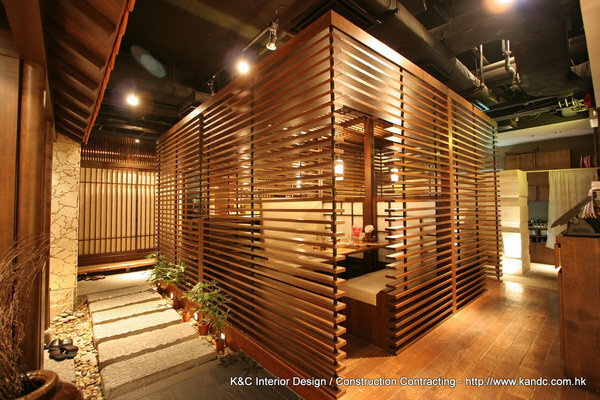 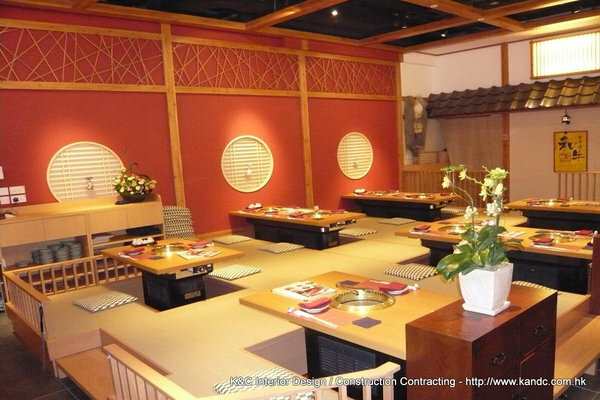 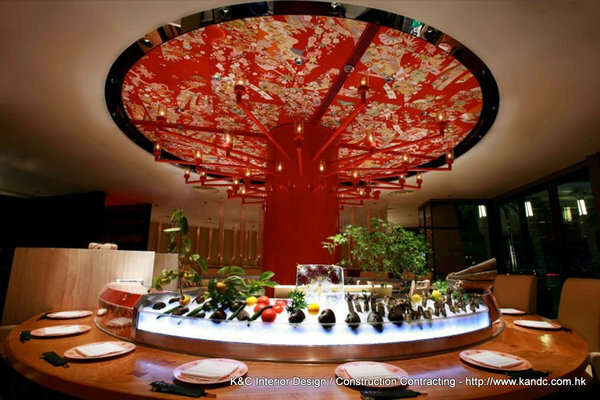 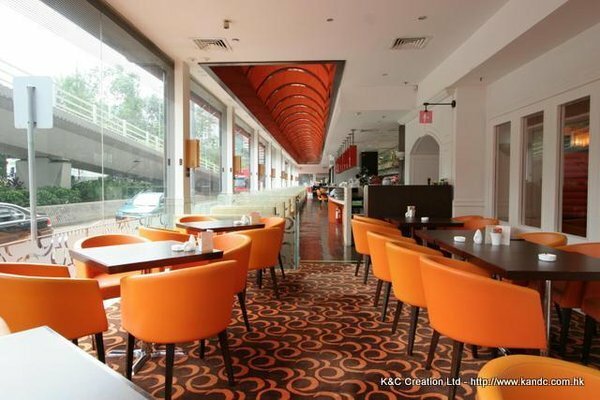 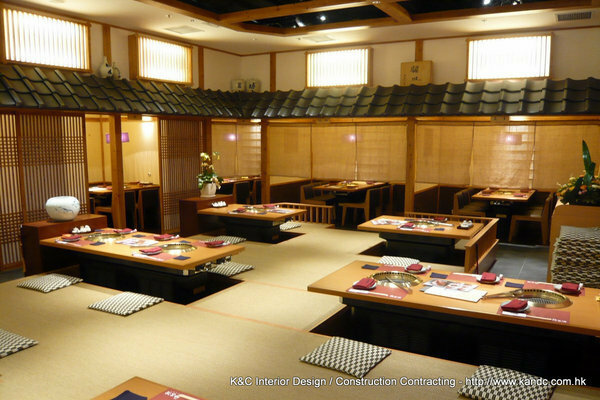 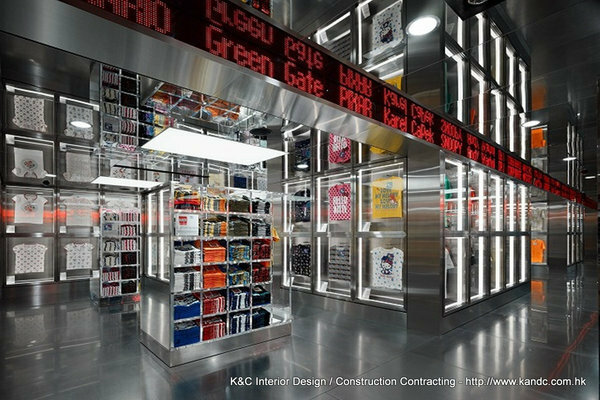 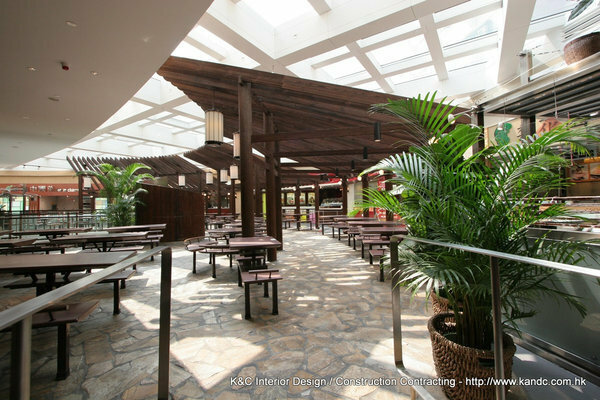 K&C is an interior design agency that has been operating in Hong Kong since 1996. 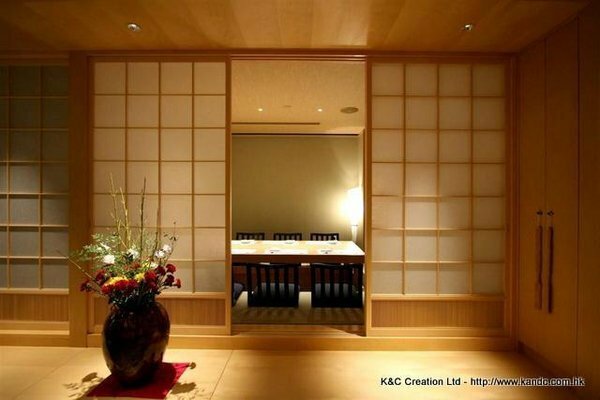 The founder, Tadashi Kono San established K&C with a design attitude is deeply rooted in the Japanese design tradition, matched by a dedicated and skillful Hong Kong & Japanese team of design professionals. 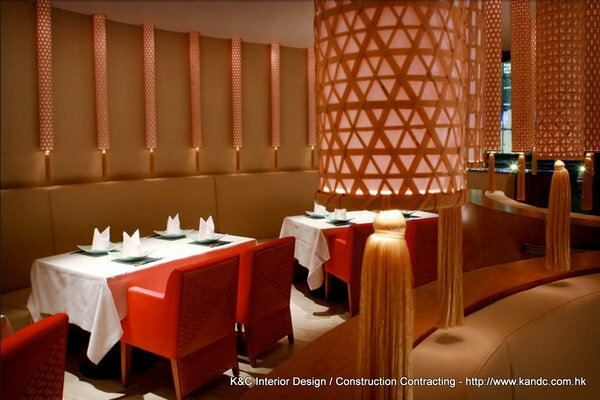 We are not only dedicated to interior design, but also specialize in managing and supervising the building processes, in order to ensure the most satisfactory results for projects. 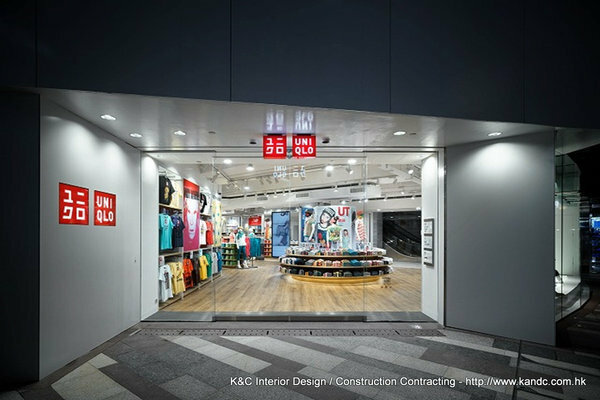 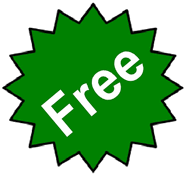 Our clients have included UNIQLO, YATA, CITY SUPER, LOG-ON, CITISTORE, TOWNGAS, POKKA CAFE and so on.